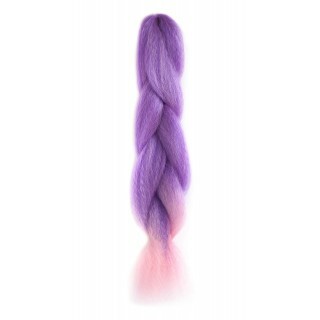 American Dream Extensions has great hair pieces & wigs in funky shades to help bring colourful characters to life. Try regal purple, pumpkin orange, electric blue or blood red - our favourite hues. 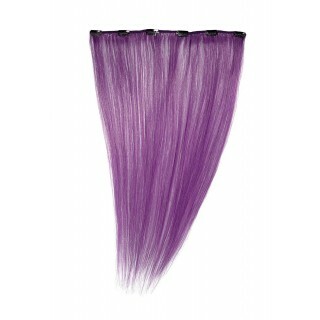 Facny colour Clip-In Extensions come in cash saving multipacks. Every piece is 18" long & 12" wide, ready to attach with secure gate clips - perfect for swift transformation from geek to ghoulie or saint to sinner. Thermofibre Clip-Ins are made of fake hair, a close replica to real hair but at a fraction of the price. Or, for the real deal, our human hair clip-ins are easiest to manage & can be styled just like your own hair.